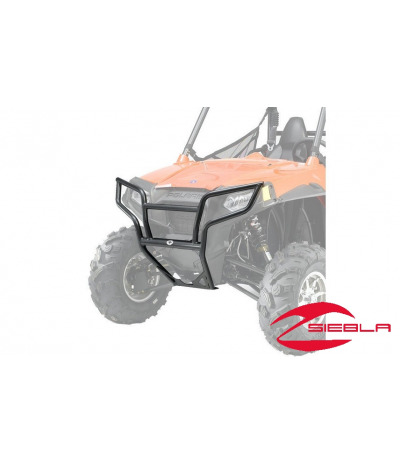 This Deluxe Brushguard offers the ultimate in durable, reliable protection for the front end of a RANGER RZR. 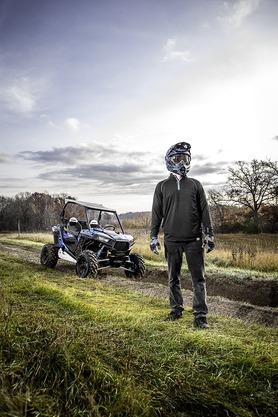 Plus, its sharp styling and black powder-coat finish enhance the look of the vehicle. 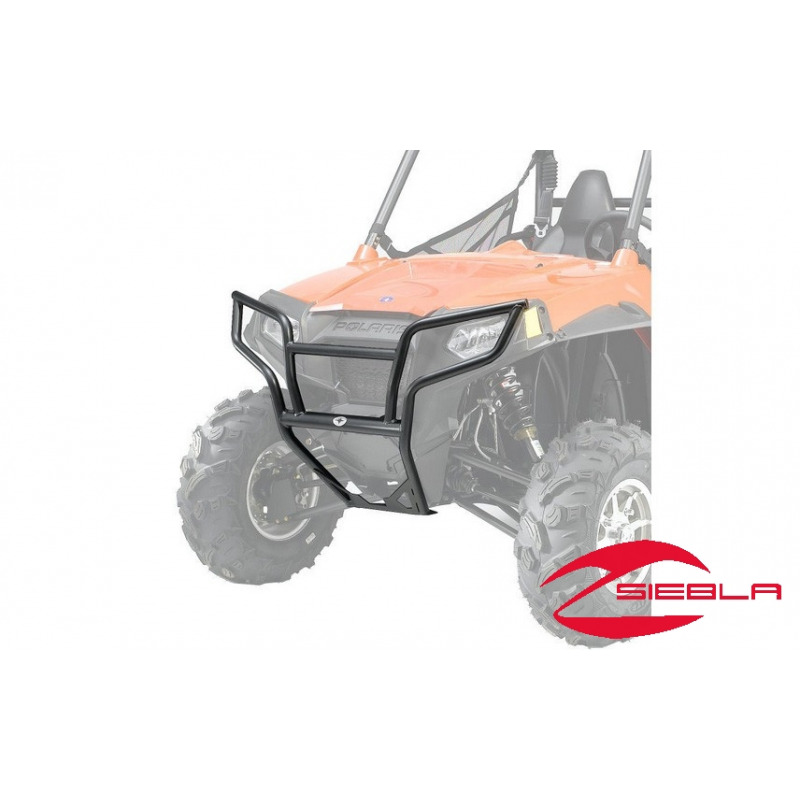 Provides the fullest protection for the front end of the vehicle, especially the grille and headlights, which it surrounds with its durable tubing. Strong, corrosion-resistant 1.25” (3.175 cm) steel tube construction with a durable black powder-coat finish.